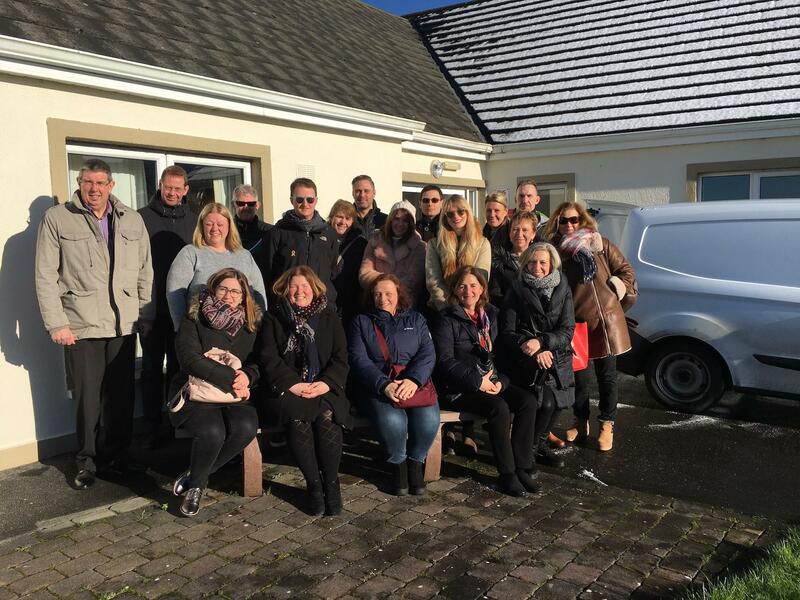 The sixth international Partner Meeting of the RaiSE European Project was held recently in Westport, Co. Mayo. Hosted by Irish Partner WestBIC, the event saw RaiSE Project Partners and Stakeholders from across Europe attend meetings and workshops on 29th and 30th January 2019. Introducing the meeting, WestBIC Area Manager Seamus McCormack welcomed the group to Co. Mayo and noted the importance of the Social Enterprise sector in Ireland delivering vital services in care of the Elderly, childcare, cultural and community activities and environmental services to name just a few. 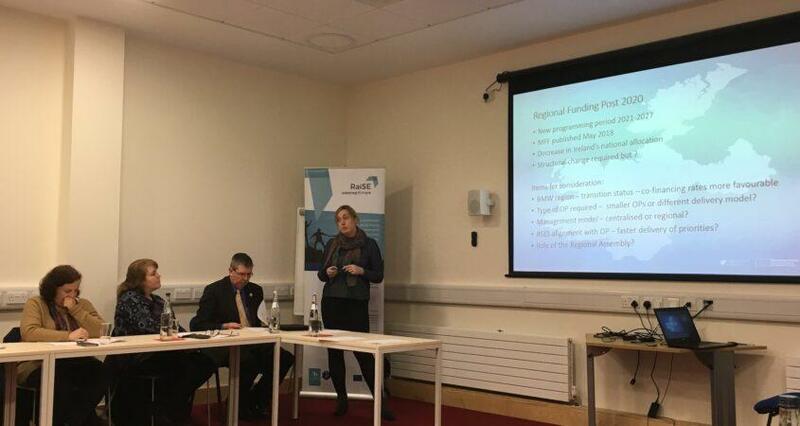 The first day’s event were held in the Leeson Enterprise Centre, Westport. The first workshop of the day focused on the policy landscape for social enterprises in the partner regions. Each participating region gave a update on policy developments and identified relevant issues and gaps in support. This was followed by presentation by William Parnell, Assistant Secretary at the Department of Rural and Community Development, giving an overview of policy developments in Ireland, and Caitlin Conneely of the Northern and Western Regional Assembly giving an update on the progress of the 2014-2020 Operational Programme and planning for the new operational programme post 2020. Next on the agenda was a Seminar on financing social enterprises in Ireland with presentations by Alan Curtis, Pobal and Tracey Hannon, Clann Credo. After lunch, Dermot Langan, Tourism and Enterprise Officer with Mayo Co. Council, addressed the group and outlined the background and development of the Leeson Enterprise Centre. This was followed by a brainstorming workshop on the development of regional action plans to monitor the implementation of RaiSE activities over the final two years of the project. In the evening the group had the opportunity to visit the beautifully renovated Custom House Studio Art Centre at the Quays, Westport and also had a very interesting and entertaining tour of the historic Irish stately home at Westport House. 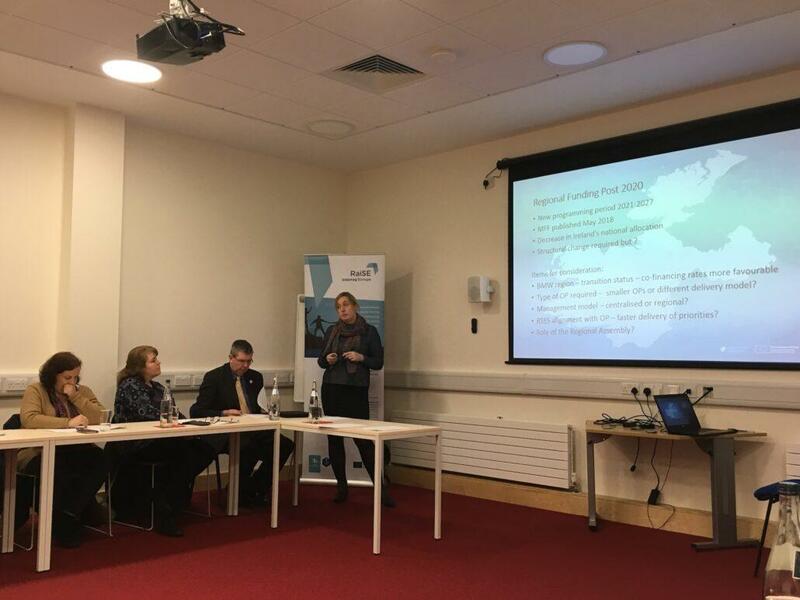 The second day of the Partner Meeting involved a series of study visits to a number of successful social enterprises in the Claremorris region. This included a visit to Cúram Family Centre, Claremorris Town Hall and Claremorris Community Radio where a number of visiting guests gave a radio interview with presenter Anthony McNicholas. The group then visited Brickens Care Home where they partook in a traditional Irish lunch. In the afternoon visits were made to Clár ICH Mayfield Housing Project and Growing Locally Project.